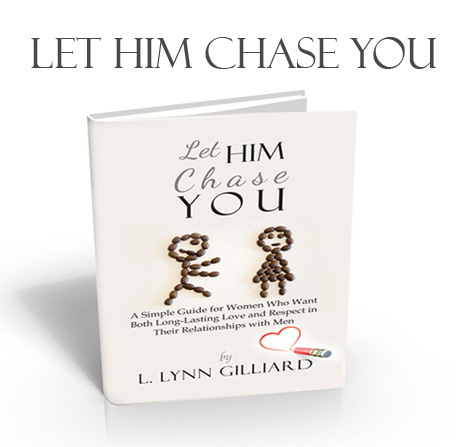 Lynn Gilliard is the author of a popular relationship guide entitled Let Him Chase YOU. Her latest book You Matter encourages women to know and understand their worth. Can We Stop Lying to Young Girls and Women? Enter your email address to subscribe to Lynn Gilliard's blog and receive notifications about her posts and upcoming books. Easy!